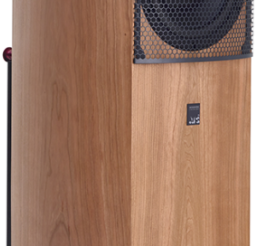 An award winning active version of the ATC SCM40, featuring soft dome dual-suspension drivers and ATC's signature tri-amplifier pack, housed in curved, laminated cabinets. Earn 6800 loyalty points when you order this item. - Protection: DC fault protection/thermal trip. 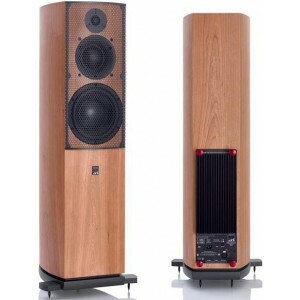 ATC SCM-40A active floorstanders are some of the finest active floorstanding speakers we've ever heard. An excellent solution that brings the power amplification into the speakers, removing the effect of the speaker cables. Simply add a suitable pre amplifier with balanced outputs, along with your music sources for an impressive hi-fi system. 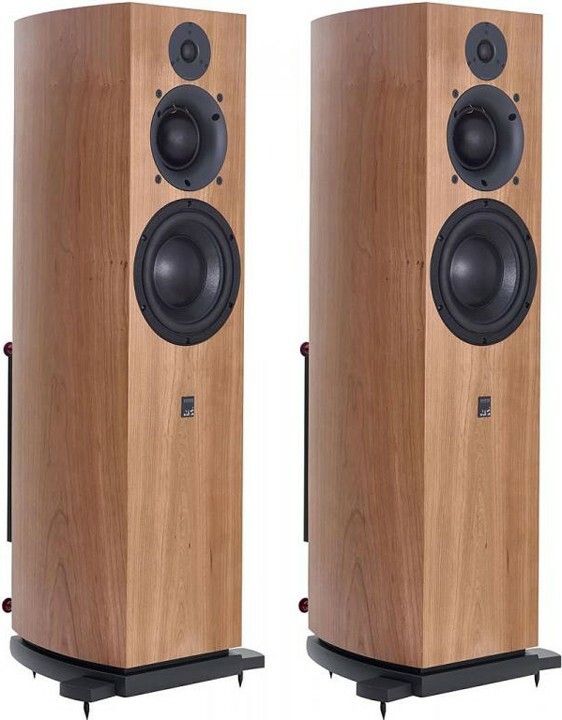 To discuss matching hi-fi separates to these speakers, please feel free to call or e-mail us for expert advice. 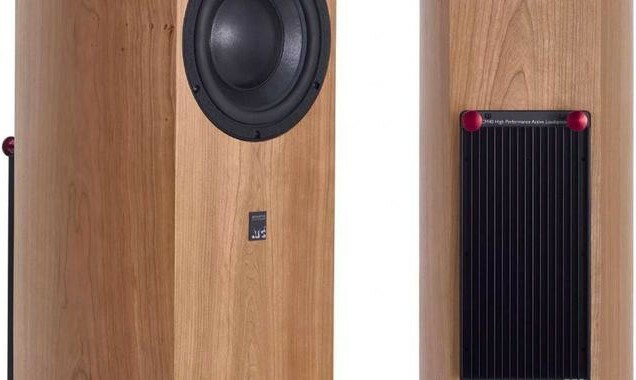 The ATC SCM40A speaker has three amplifiers to power each driver individually in the enclosure with a 150W module for the bass, 60W for the midrange and a 25W amplifier for the tweeter. The top plate of the tweeter's 1.5 tesla neodymium magnet is heat-treated to disperse heat away from the voice coil maintaining high power handling and low power compression. Featuring 25mm soft dome HF unit and precision alloy wave guide, they have a heavy build and take advantage of ATC's meticulous engineering and studio-proven technology. All drive units include large optimised motor assemblies and the soft dome mid-range driver and 164mm short coil bass driver produce superb audio quality and a punchy bass. ATC uses active operation, where power amplifiers are connected directly to the drive units, for more accurate handling of the crossover points and improvement in control is given by direct connection between the power amplifier and drive unit. ATC’s distinct tampering procedure offers an outstanding balance of high damping and low mass, ideal for subduing adverse energy from diaphragm resonances. 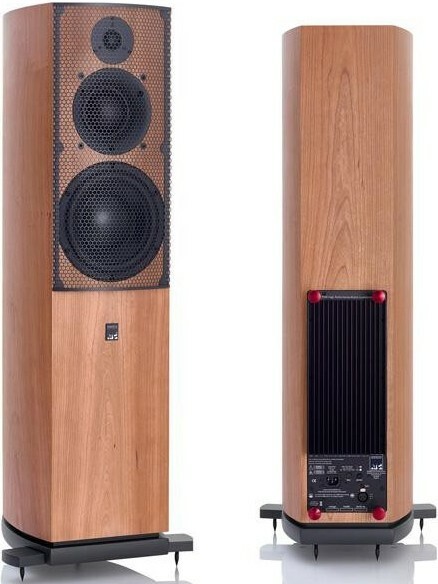 Configured with a short edge-wound voice coil in a long, narrow magnetic gap, the speakers ensure there is exceptionally low distortion throughout the operating band and eliminates the need for ferrofluids that can dry out over time leading to a compromise in performance. The curved cabinet construction is not only visually stunning, it is also acoustically braced and laminated for high rigor and damping to convey a strong impression of design quality. The metal grille uses hidden magnets to attach to the cabinet easily. 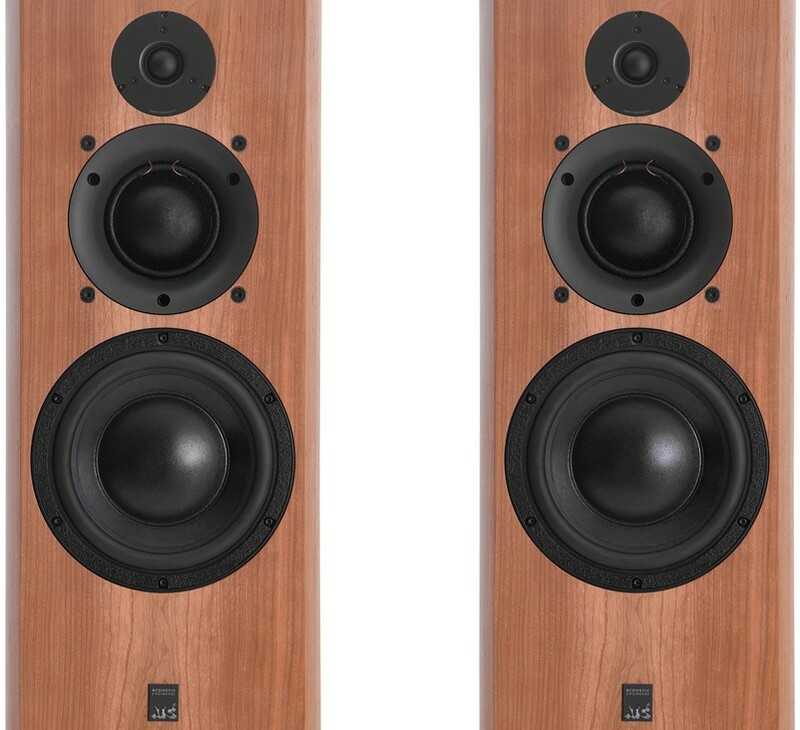 Manufactured in-house, the ATC SCM40A is a hand-built ruggedly engineered speaker, world famous for musical accuracy and high power output.